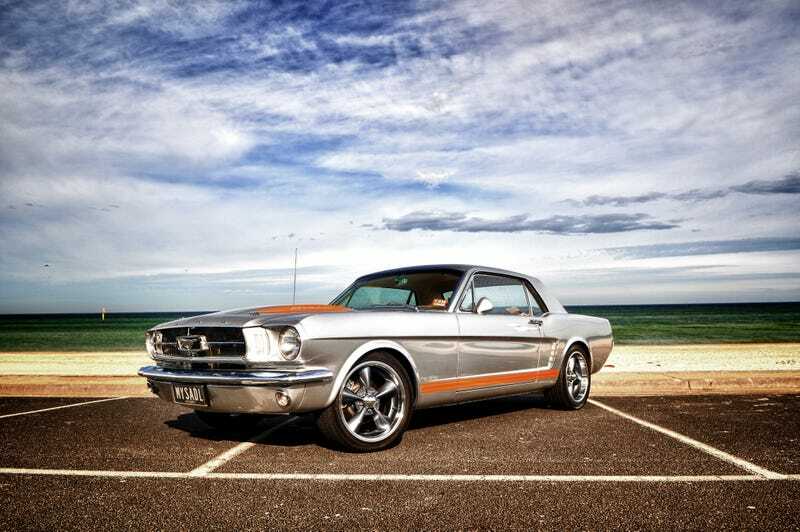 Enjoy this silver 1965 Mustang, like I am, and come play CAH now that the SOTU is over! Password is the answer. Goodnight, folks!